A New York woman has launched a lawsuit against Samsung after her Galaxy Note 9 “became extremely hot” and began emitting thick smoke. The issue, which the company says is the only one reported, has triggered memories of the battery explosions in dozens of Galaxy Note 7 devices. The New York Post reports Diane Chung was riding the elevator up to her apartment in Bayside, Queens, when her phone became too warm to use. After putting it in her bag, “she heard a whistling and screeching sound, and she noticed thick smoke,” court papers claim. She had burned her fingers trying to retrieve the phone and it, along with the other contents of her bag, poured onto the floor. Alone in the elevator, Chung became “extremely panicked” and began pressing buttons before the car stopped at the lobby. She kicked the device out of the cabin and a passerby helped douse the device with water. 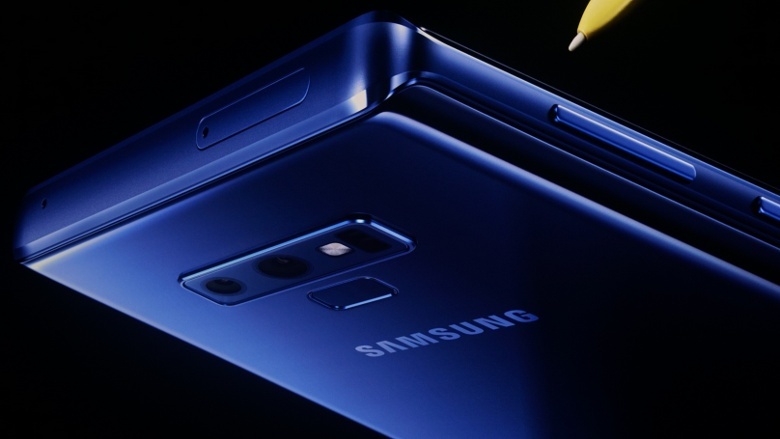 The plaintiff claims that Samsung should have known that the Note 9 was “defective” and seeks damages and a sales injunction on the phone. The 4,000mAh cell on the Galaxy Note 9 is the largest to be featured on the Note series of devices. It follows the 3,300mAh battery on the Note 8, which has had few reports of thermal overrun malfunctions, and the 3,500mAh unit on the Note 7, of which more than 2.5 million devices have been recalled. Independent analysis points to a design flaw as the cause while the chaebol’s internal investigation found poor battery manufacturing as the primary culprit.